Omorovicza, the luxury skincare pioneer, first became known for its work with Nobel prize-winning scientists to harness the transformative benefits of Hungary's famous healing waters. 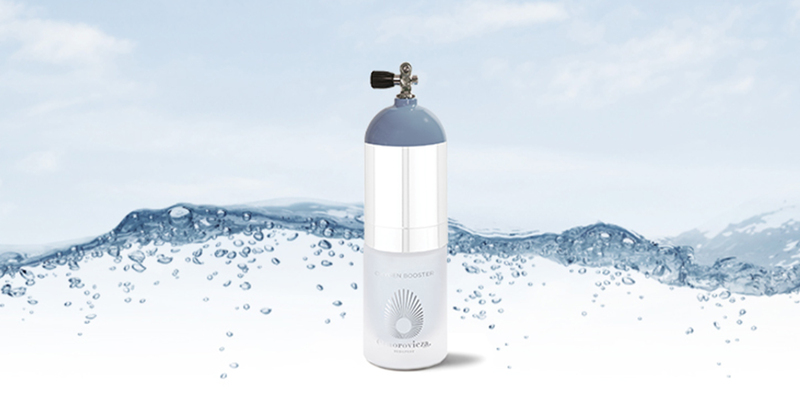 Now its laboratories introduce two new innovations in Hydro Mineral Transference, presenting extraordinary solutions with pure ingredients to rejuvenate ageing and winter-weary skin: Oxygen Booster and Instant Perfection Serum. 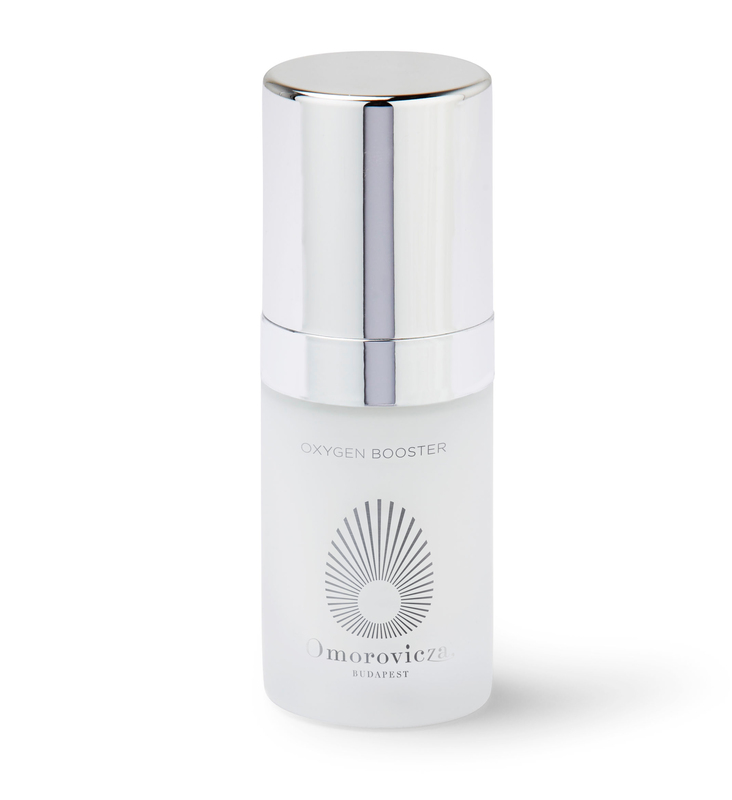 This Oxygen Booster was inspired by Omorovicza's work on the Blue Diamond range and their discovery of the remarkable skin benefits of oxygen. In this cooling and soothing water-gel, an ingenious delivery system brings oxygen molecules into the skin with dramatic results. Instantly, oxygen molecules plump the skin and resurface wrinkles for a smoother, firmer appearance. Facial muscles relax, mimicking the effect of Botox without the need for injections, giving the complexion a youthful radiance. An ingenious mechanism delivers oxygen to the epidermis to plump and smooth wrinkles, relax facial muscles and restore youthful radiance. Nasturtium-derived polysaccharides accelerate and improve the oxygenation of the skin and its surface condition for a brighter appearance. Swertia chirata extract stimulates the self-regeneration of the epidermis to reduce the appearance of fine lines and wrinkles. This skin perfecting serum is crystal clear, light weight and oil free; it smoothes away any dryness and dullness lingering after a short night or a long flight, and restores radiance to tired skin instantly. Encapsulated hyaluronic acid absorbs deep into the epidermis for long lasting hydration. The appearance of fine lines, wrinkles and pores is dramatically reduced, revealing a luminous complexion. Instant skin perfection for busy people on the go! ​Narcissus stem cells enhance brightness, even skin tone and help to reverse sun damage. Xylitol rehydrates skin cells by facilitating intercellular water transfer. Hyaluronic acid helps to plump skin and lock in moisture. Omorovicza's patented Hydro Mineral Transference™ delivery system leaves skin firmer, more supple and younger-looking. Margaret and Stephen de Heinrich de Omorovicza met in the beautiful city of Budapest. The descendant of a noble Hungarian family, Stephen had been drawn there to explore his roots. Margaret, an American, had moved to the capital on a diplomatic posting. 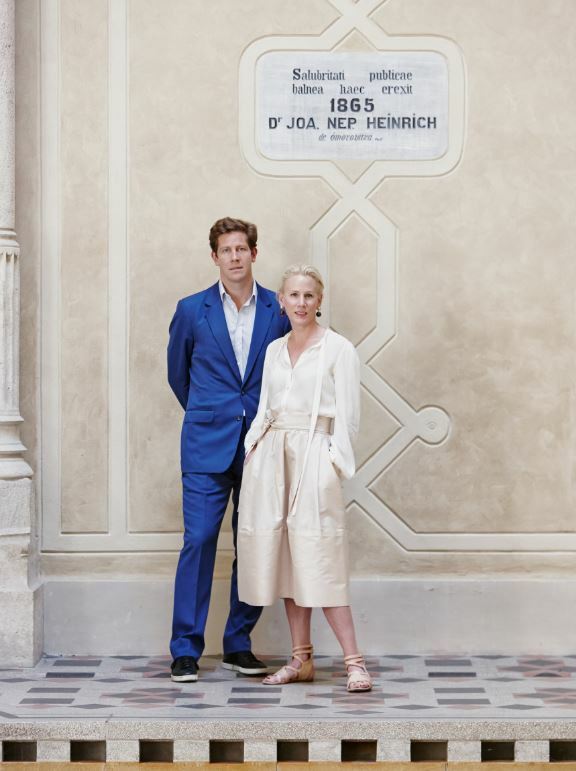 ​The couple researched the dermatological benefits of the healing waters from the Racz, a beautiful 16th century Ottoman bath purchased in the mid-19th century by Stephen's ancestor. Encouraged by their findings, they embarked on a quest to create an innovative skincare range harnessing the beneficial properties of Budapest’s healing springs and transforming them into a powerfully anti-aging active ingredient. Working with a Nobel-prize winning laboratory of dermatology, Omorovicza developed Hydro Mineral Transference™, a pioneering, patented delivery system that takes mineral skincare to a new level. Omorovicza was born: a range of powerful anti-aging skincare that incorporates a unique patented mineral-delivery process..